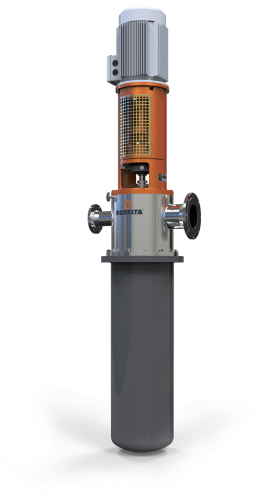 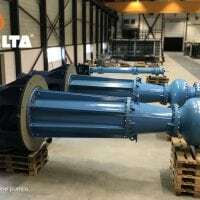 The VS1 type, vertical turbine pumps with single or multistage impellers, consisting of bowl assembly. 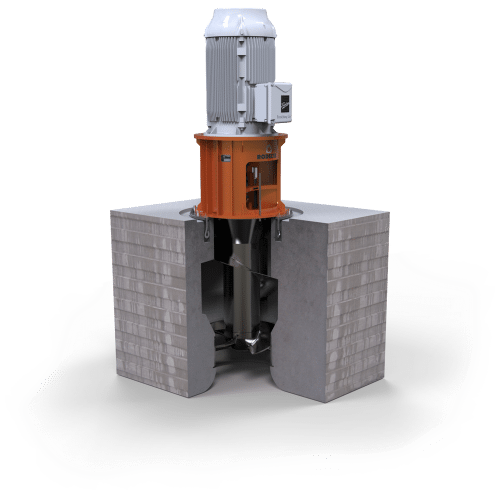 Variety of models is available to operate at 50Hz and 60Hz with wet and dry pit arrangement. 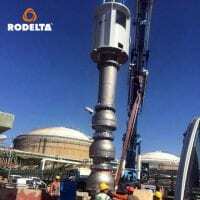 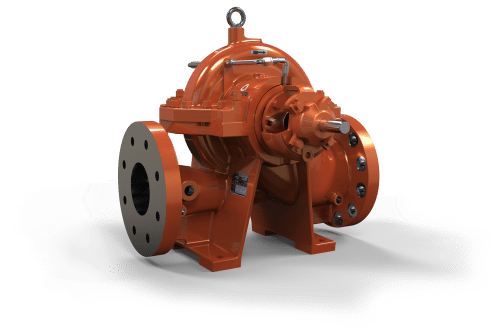 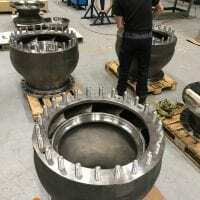 Theses pumps are constructed rigidly to ensure low vibration operation. 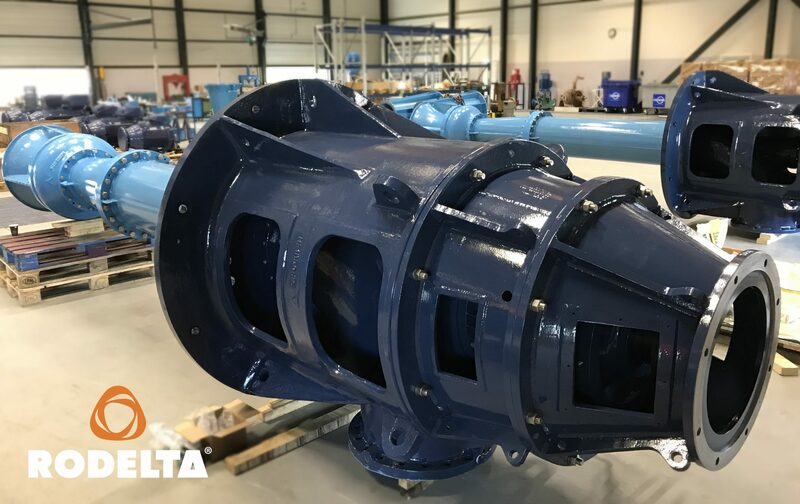 Hydraulic design is being updated with our continuous R&D efforts to meet requirements of higher efficiency and lower submergence, taking care of other parameters such as, high reliability and optimum system design. 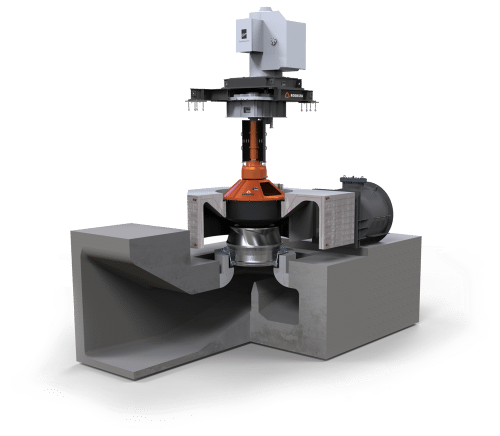 Bowl which functions as diffuser consists vanes which are cast integrally. 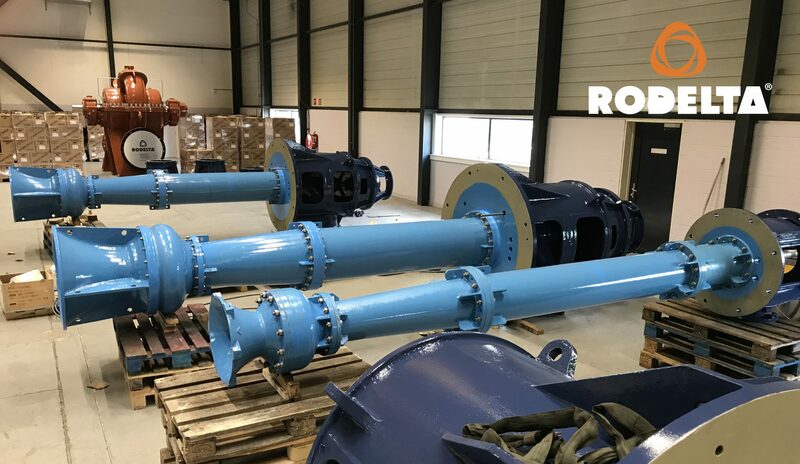 These are of Francis (BHR), mixed flow (BHQ, BHM, BHK), Semi-axial (BHMa) type. 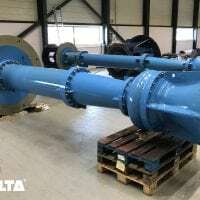 Enclosed or semi-open type of impeller is offered depending upon model. 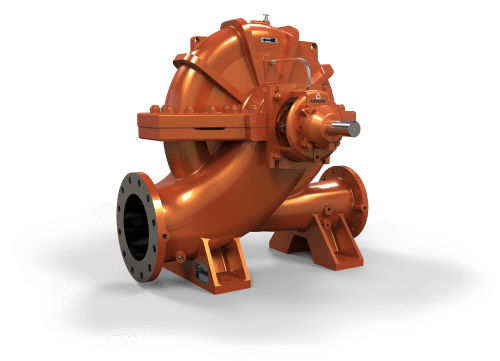 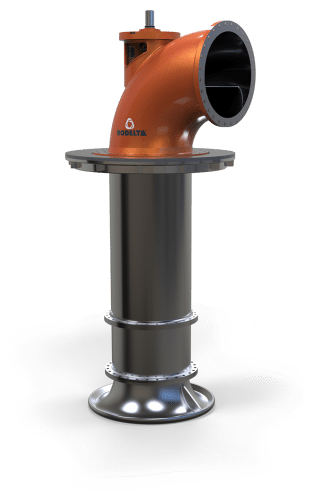 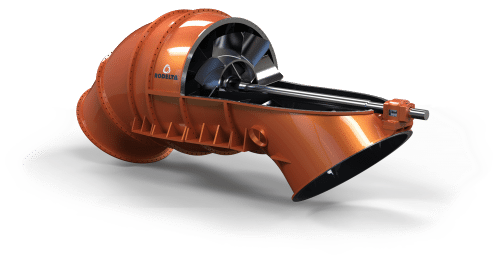 Designed for smooth inflow of water with minimum losses. 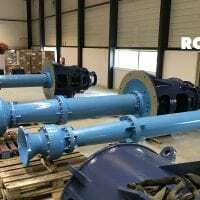 Transmission bearings: Cutless bearings are of natural/synthetic rubber / Elastomeric with outer shell of brass or suitable material. Lubrication by self/external clear water. 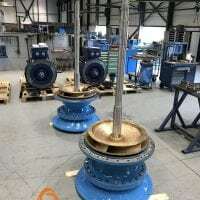 Oil lubrication with bronze bearing is also available upon request. 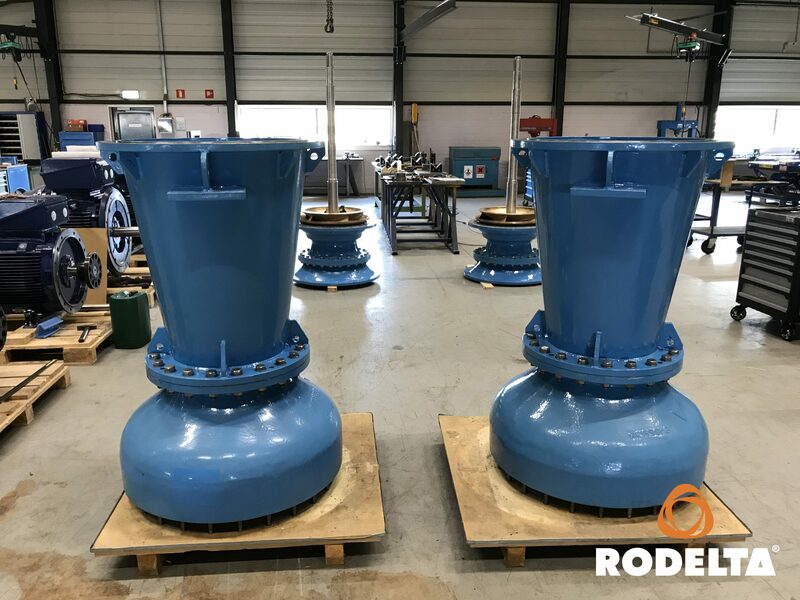 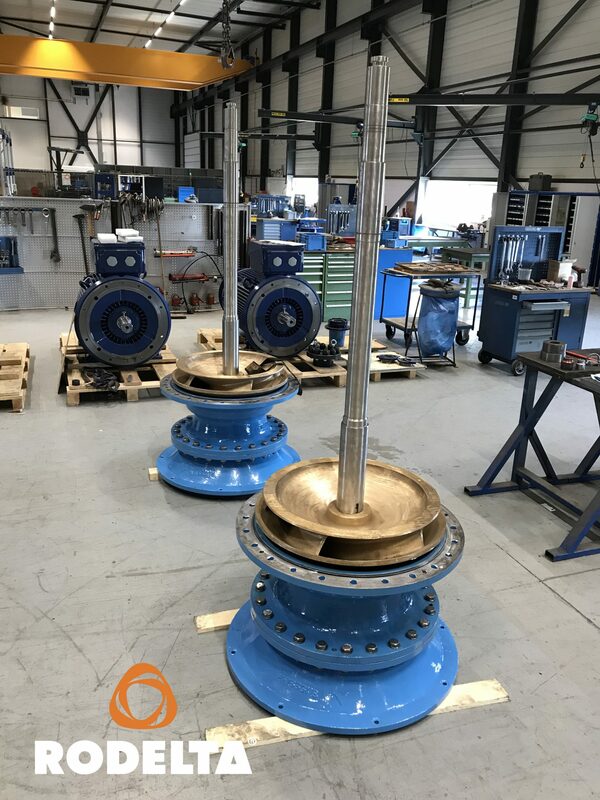 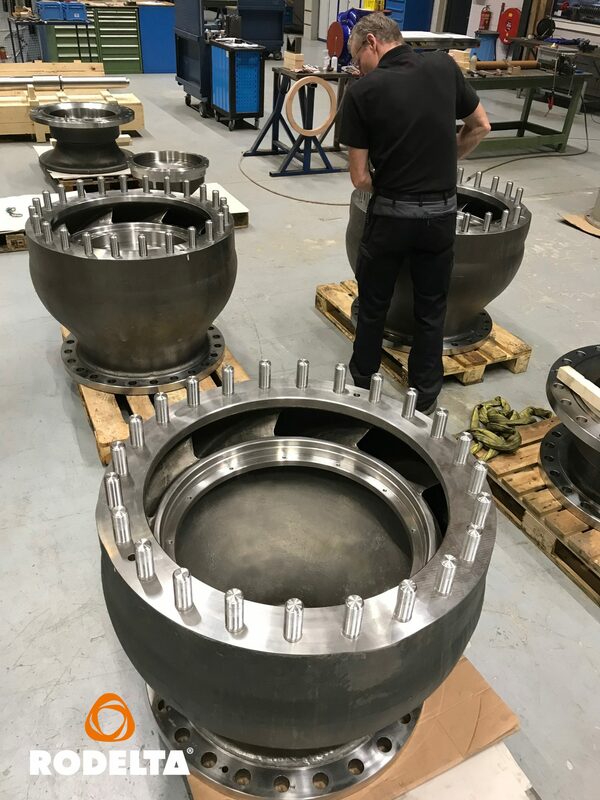 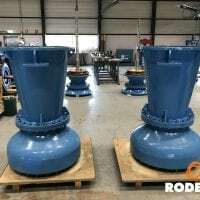 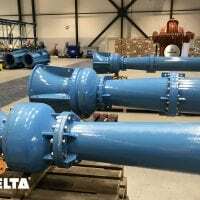 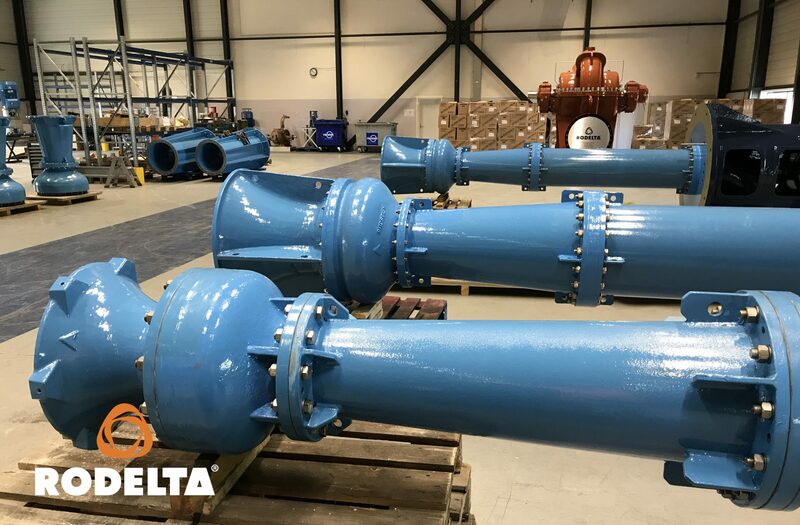 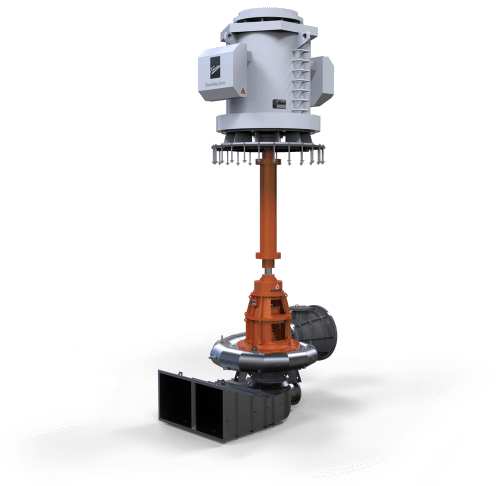 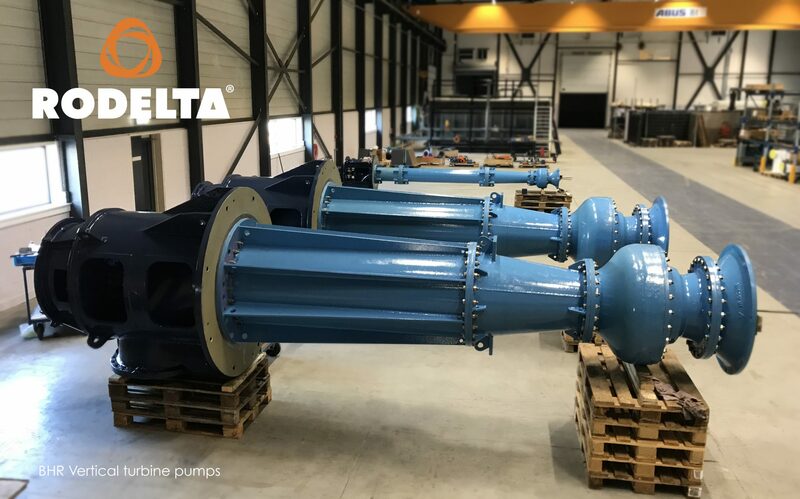 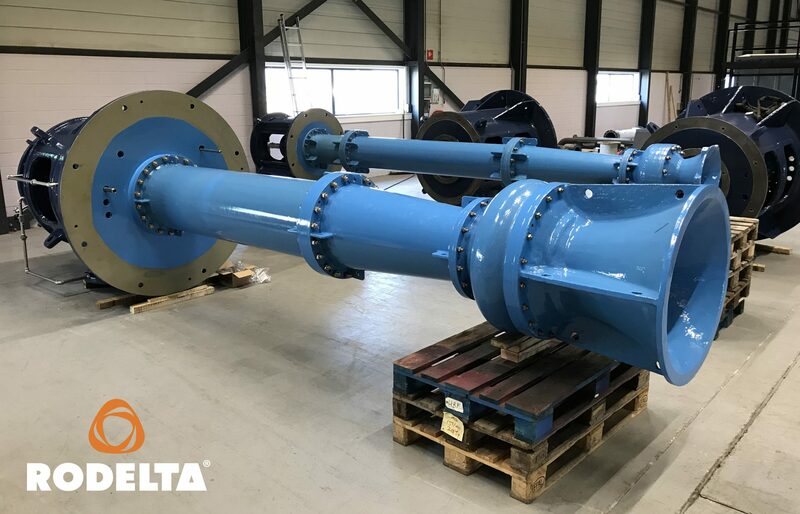 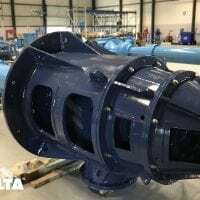 The vertical turbine pump VS1 hydraulic design is being updated with our continuous R&D efforts to meet requirements of high efficiency and low submergence, taking care of other parameters, such as high reliability and optimum system design.